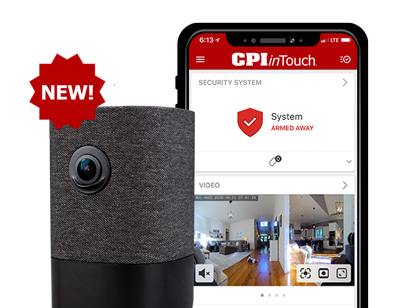 Get a FREE inTouch Doorbell Camera and Outdoor HD Camera with your smart home security package. Hurry, offer ends soon! We’ll customize to fit your needs. For the savvy homeowner who wants to know what’s happening 24/7. 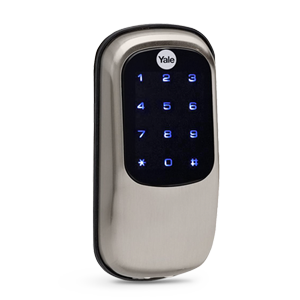 View who’s in your driveway, at your door and let them in without a key. Or tell them to get lost. 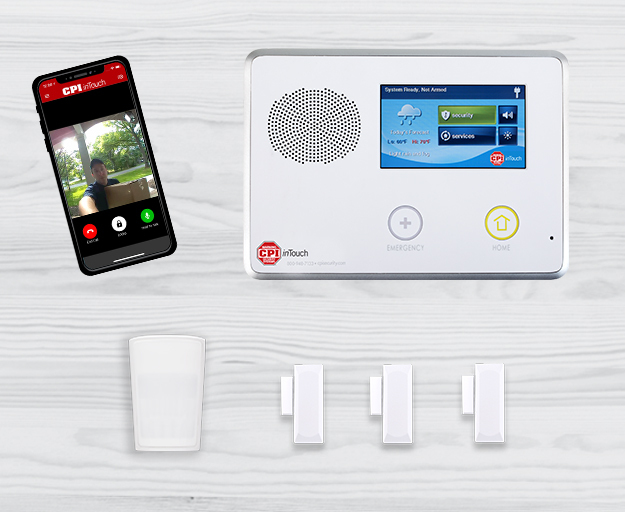 Protect your home with essentials plus answer your door from anywhere. Packages stolen from your porch? View saved video events to see what happened. 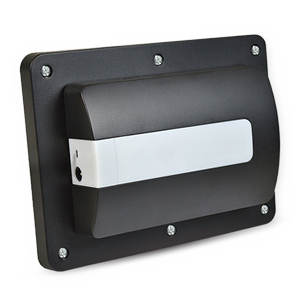 Secure your main entry points with this basic system. 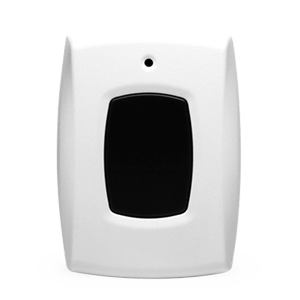 Plus a motion detector provides additional inside coverage. Credit approval, minimum purchase and activation of monitoring services required (monitoring rate based on equipment chosen). We’ll handle it so you don’t have to. Leave it to our certified professionals to install your system, set up your devices, and show you how to use everything. 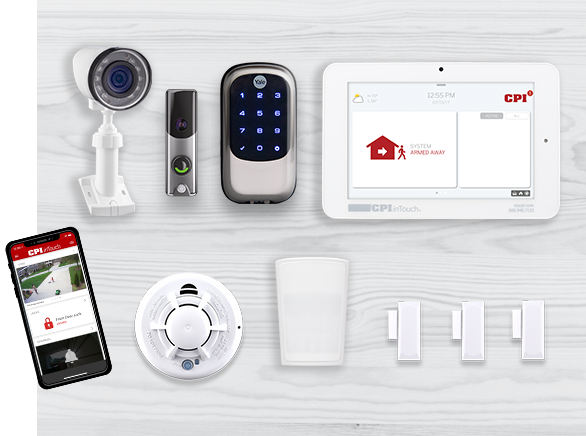 Your smart home will be ready in no time. Glass break detectors sound an alarm when glass is broken, not just when a window or door is opened. They are a great option for rooms with multiple windows or glass exterior doors. 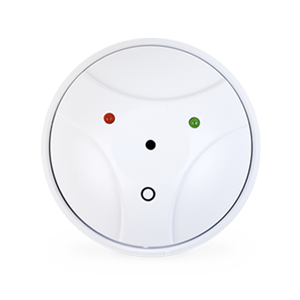 Button activated or flush mounted sensors trigger your alarm when a door is opened. 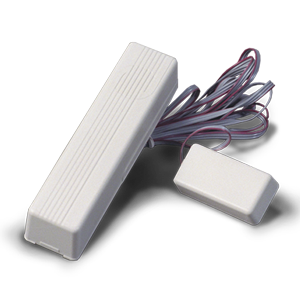 Even when the system isn't armed, a chime sounds letting you know when someone is coming or going or opening doors elsewhere in the home. 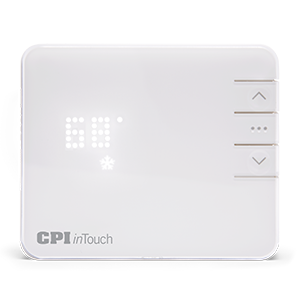 Unlike most smoke alarms, CPI's fire communicator is monitored by our central station. At the first detection of smoke, CPI will be notified. We verify the emergency and dispatch the fire department - whether you're home or not. 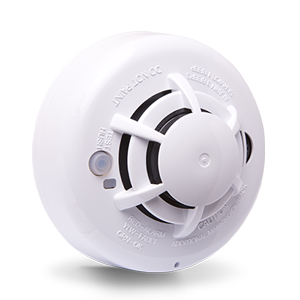 Carbon Monoxide detectors are important in any home that has natural gas, wood, or other fuel-burning appliances. 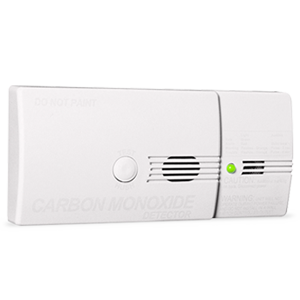 If carbon monoxide is detected, you will be notified and help can be sent, if necessary. Protect your home from flood disasters or minimize damage if they do occur. If the sensor detects water, you can receive notifications and alerts. 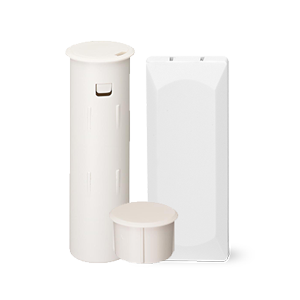 Water sensors are useful in basements, near kitchen appliances, or in any place flooding is a possibility. Whether you have an elderly parent or someone else you want to keep an eye on, a medical pendant can trigger an emergency response. 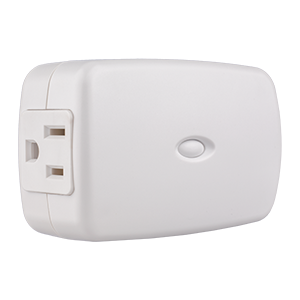 When the pendant is pressed, CPI's central station is immediately notified, helping to keep your whole family safe. 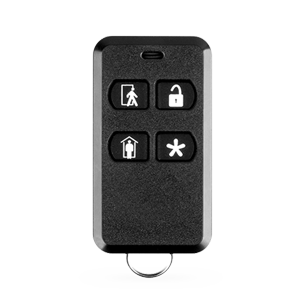 This convenient remote attaches to your keys or bag and offers another way to control your system when away from the panel. Arm, disarm, or press the panic button if there's an emergency. 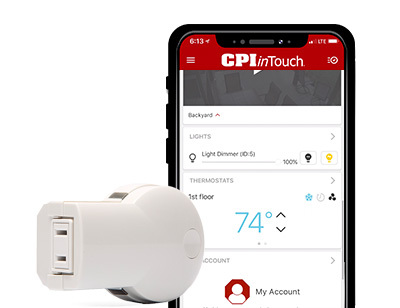 CPI's smart plugs allow you to control the power to any device through the inTouch app. Set schedules to turn lights on and off automatically - great for pretending your home while you're away. Never worry about leaving your garage door open again. 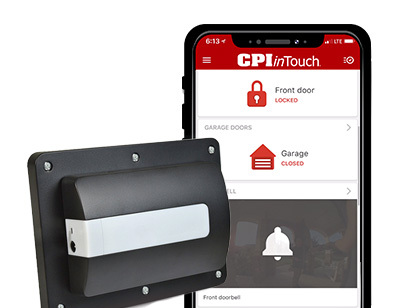 The garage door control kit is fully integrated with your security system and controllable through the inTouch app. See if the door is open or closed, then simply tap the screen to control it from wherever you are. Take control of your energy use and automate your temperature settings. 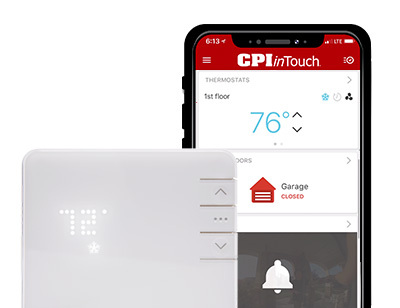 Remotely access and control the temperature, set custom schedules, receive critical temperature alerts and create location based automation all with the convenience of your inTouch app. 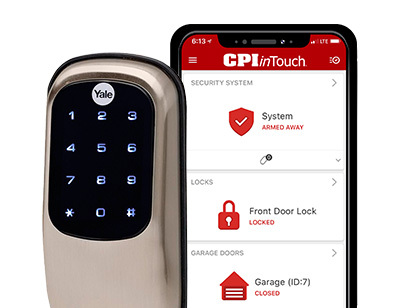 Whether you forgot to lock up after going out to a movie, or you need to let the neighbor in to feed your pets, the Touchscreen Door Lock’s motorized deadbolt allows you to lock and unlock the door from the keyless touchscreen or through the CPI inTouch app. Plus, customize alerts to let you know who’s coming and going. 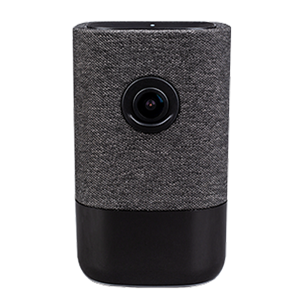 CPI's all new indoor camera has an incredible 180° field of view, 6.8-megapixel camera, and two-way communication. 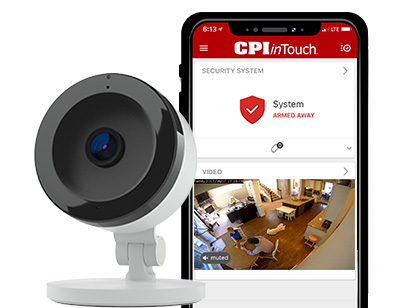 With one touch of the camera, start a two-way call or video chat with any connected mobile device. In the event of an alarm, CPI uses audio and video in real-time to communicate a verified emergency to the authorities. 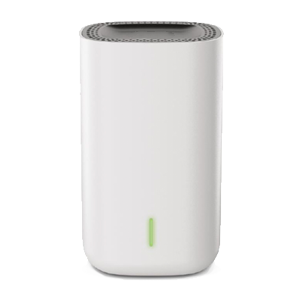 Supports wireless connection to a broadband router. High-quality video with fast frame rates and great low-light performance. Always know who is at your front door. 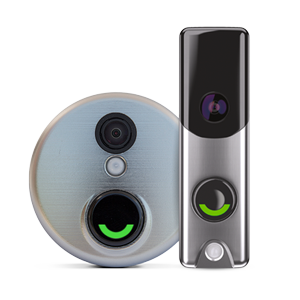 With motion sensors, digital microphone and speaker, you can answer the door, speak to visitors and unlock the door – all from your app. Know who is at your front door, even when they don’t ring the doorbell. 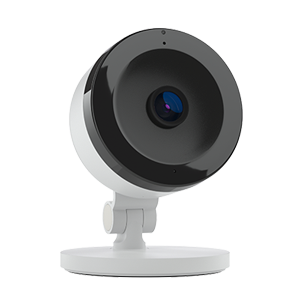 Know what’s going on around your home with the HD Outdoor Video Camera. View crystal clear 1080p HD video in real time through the inTouch app. 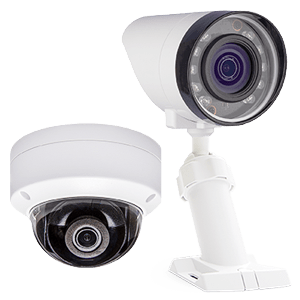 This weather resistant camera allows you to see up to 40 feet in total darkness. Have up to 30 days of recorded video. 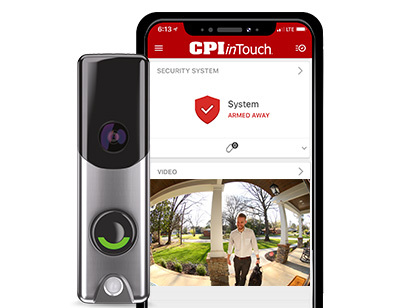 View locally on a TV or remotely access recorded videos through CPI's inTouch app. View live or recorded videos on your own schedule, making it easy to send and share clips after an event occurs. Ready to talk terms? We make it easy with two flexible payment plans. CPI SmartPay gives you 0% interest for 60 or 39 months for equipment costs. Or, if you choose to pay upfront, you won’t be locked into a long term agreement. Terms and conditions apply. Click for more details. They came through for me when I needed them most. 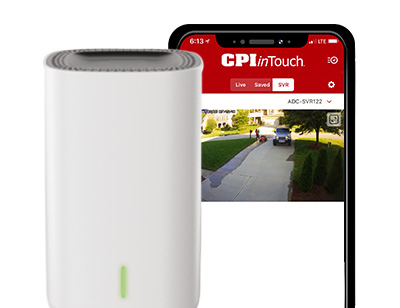 How much does CPI Security Cost? 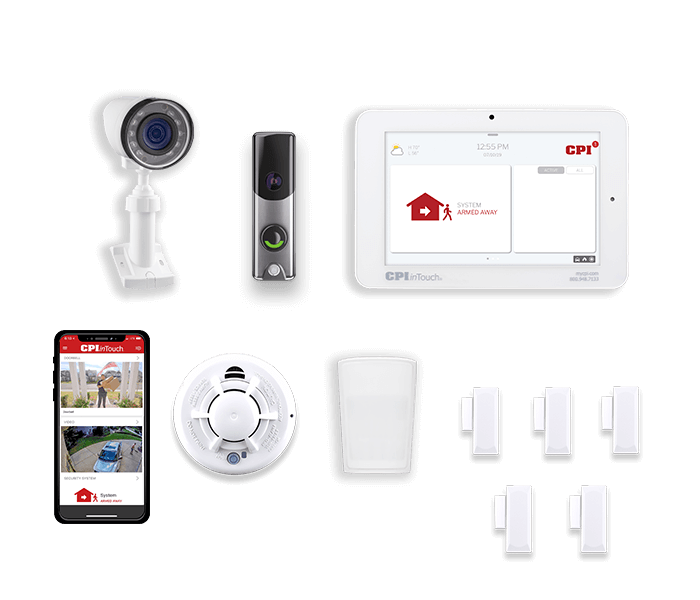 Security systems vary in price depending on the equipment you choose and monitoring rates start as low as $29.99 per month. Call us today and we will provide you a quote to fit your needs. Does CPI Security require a contract? New customers have the option of a 39 or 60 month monitoring agreement. Month to month agreements are also available for new customers that want to purchase all of their security equipment upfront. Will CPI take over and monitor my existing system? Yes! CPI will take over up to 20 pre-wired functioning contacts of an existing system using CPI's hard-wired system. 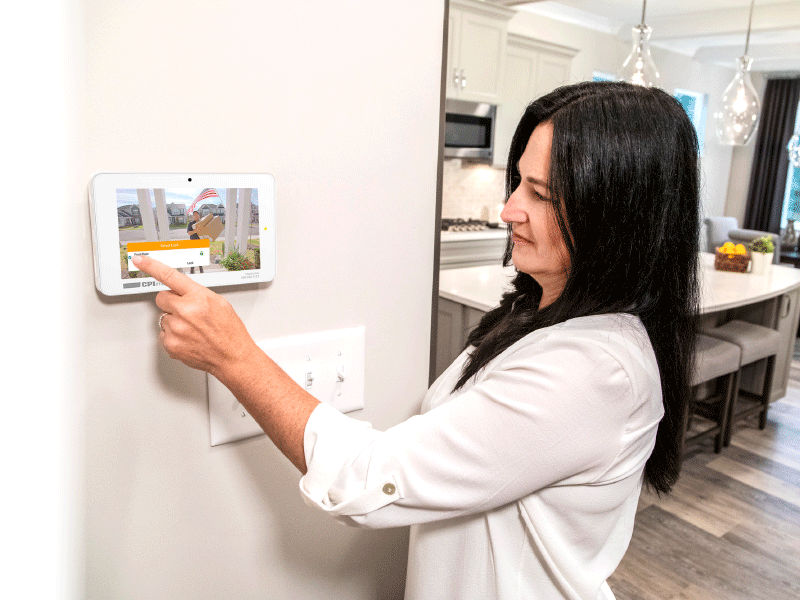 For more details on taking over a system that's already in your home, please contact us at 800.948.7133. 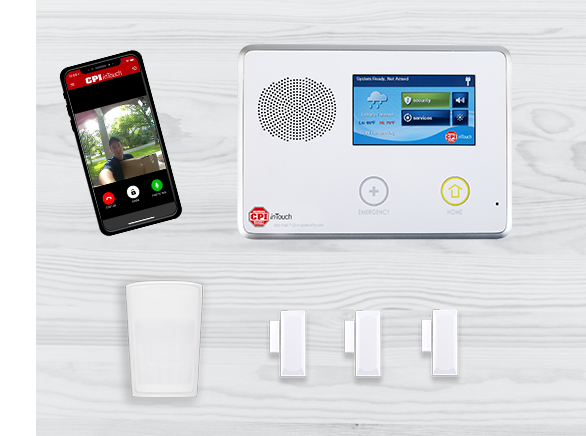 No - all of our systems communicate wirelessly, which means that you do not need a home phone line. What does the Service Plus Warranty cover? 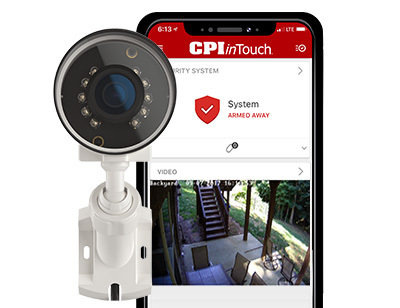 CPI's Service Plus Program covers free replacement parts and installation on your CPI security system for normal wear-and-tear or equipment malfunctions. 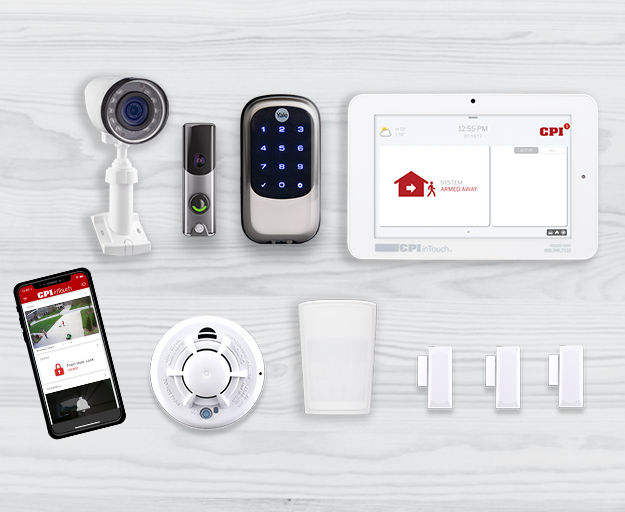 CPI will also perform a free quality control inspection on any attempted burglary or fire emergency at your request. For more information, click here. What is CPI's No False Alarm GuaranteeTM? Some of the most common causes of false alarms include incorrect installation, faulty equipment, inconsistent power, and loose doors and windows. 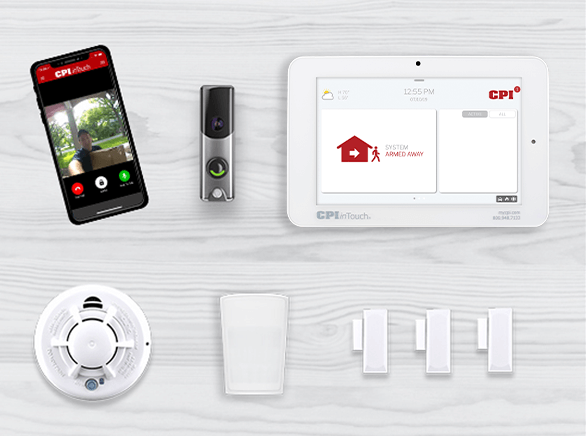 All reasons why it’s best to leave your security system installation in the hands of a licensed professional. We're so confident in our installation, we offer our No False Alarm Guarantee. If a false alarm caused by a system malfunction results in a fine from your local authorities, CPI will credit your account for the cost. See full terms.